Hesse is currently working in Dept. of Clinical Physiology and Nuclear Medicine, Rigs hospitalet, Copenhagen University. He is an editorial board member of many renowned jouranls. 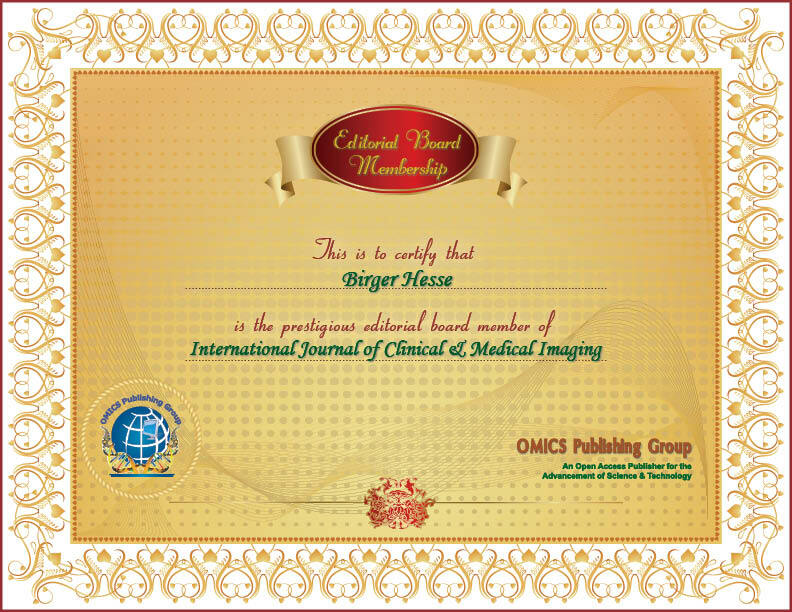 He is author of 208 peer reviewed original scientific publications, including 6 European guidelines, several textbook chapters, and editor of 6 textbooks mostly in cardiology and clinical physiology and nuclear medicine. Supervisor of several ph.d. students and research fellows.